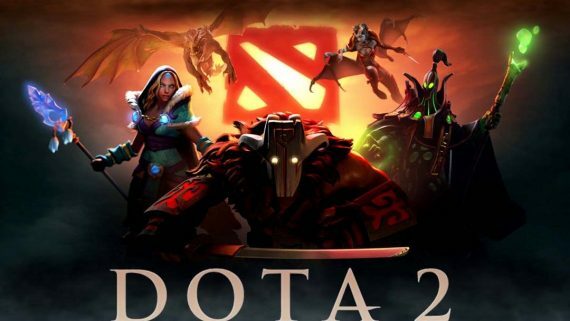 Filipino esports fans of Dota 2 will be sad to learn Valve has officially rescinded the Majors designation and sponsorship of the upcoming Dota 2 Galaxy Battles 2018 event. In an official blog post, Valve confirmed that new government regulations for esports players entering the Philippines is the reason behind the shock decision to repeal the event’s Majors status for competitive Dota 2. This means the event will not count towards the Dota Pro Circuit or award any qualifying points for participating teams. The regulations Valve refers to in the post are most likely those implemented with the recent introduction of esports licenses in the country, which requires all esports players in the Philippines to submit to mandatory medical requirements testing, including ECG, X-rays and drug tests, to successfully be approved for an e-gamer permit. 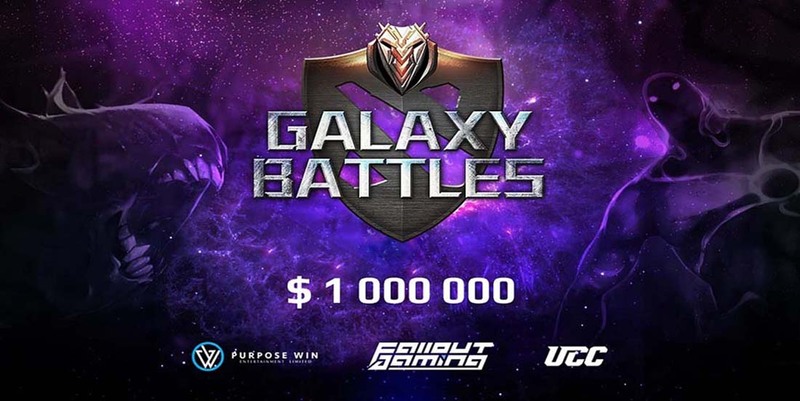 The move is a major blow to Galaxy Battles 2018 (also called Galaxy Battles II) which is scheduled to run January 19 – 21 and has over US$1 million in prize-money for participants to win. 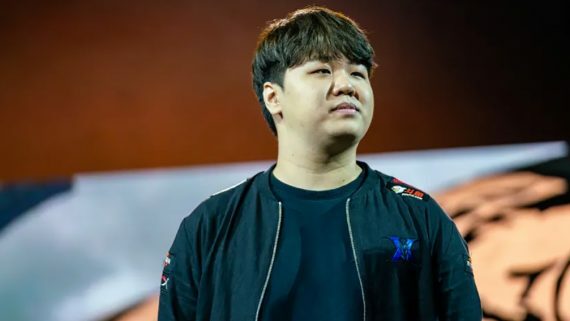 It was, until this week, a key stepping stone for players in the South-East Asia region to earn Qualifier Points to put towards attending and playing in The International 8, the biggest Dota 2 tournament and esports event of them all. 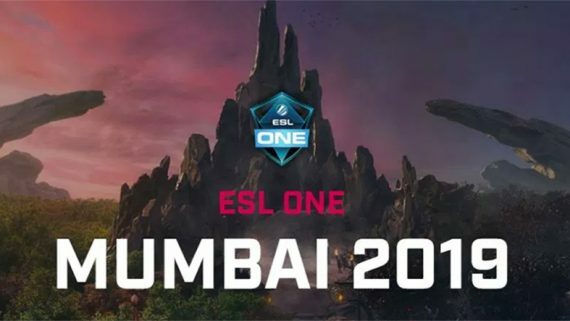 Valve states they believe the new regulations are “unreasonable infringements on the privacy of the players”, and have also pulled all official involvement and sponsorship for the tournament. While it is unclear whether international esports players entering the country to play professionally are subject to such requirements, Valve’s wording in their official statement suggests they have confirmed it does. The developer of Dota 2 is currently in talks with the official Galaxy Battles organizers, Fallout Gaming, to attempt to run a Major in the region for the invited and qualifying teams that would include the Pro Circuit points that would have been available in Galaxy Battles 2018. Hopefully, with a bit more time, both parties can organize another event so the players don’t get caught by such a unlucky start to the New Year. Where can Filipino Dota 2 esports fans bet online? If you live in the Philippines and want to find the best esports betting site to sign up and start betting on Dota 2 and more titles like CS:GO and League of Legends, BetOnline is our #1 ranked site for your region. To find more detailed reviews on the best international sportsbooks with esports betting options, including those that accept players from the Philippines, check out our best esports betting sites guide for more information.